FACT: In 2013, studies showed that 76% of Americans are chronically dehydrated. Start using this app today, and join the healthier 24%. Track your daily water consumption in an intuitive way, and because not everyone needs to drink the same amount, it is designed specifically for you. Based on the revolutionary research done by health care professionals in recent years, we have learned just how critical it is, for your health, to maximize your individual water intake. This app is designed to perfect that routine. A consistent routine with the proper amount of water in your diet will lead you to optimal overall health. Start today for a healthier tomorrow. With your personal schedule being so hectic, it is difficult to manage how much water you have drank for the day. Finally, you have found the best solution available on the iPhone. * Immerse in an interactive, free-roaming interface to add cups or bottles of water towards your goal. * Earn a daily and overall average grade on how well you are keeping up on your recommended amount. * Touch and drag the containers around your table to organize them in your own special way. * Customize your own specific water container, with images to choose from. 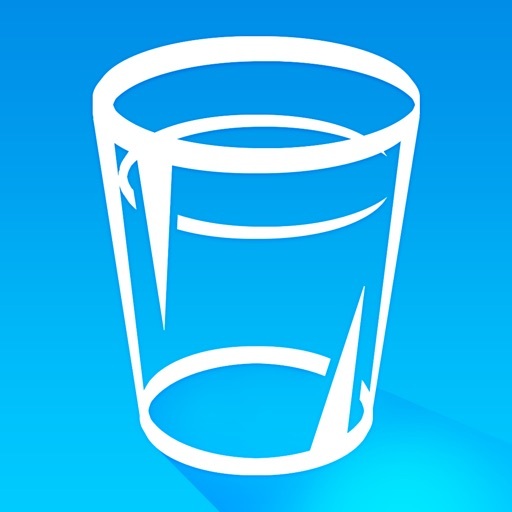 * Specify attributes from your personal lifestyle to get a scientifically proven daily water intake goal. * Earn achievements for maintaining a long term high grade average. * Use either US or metric measurements to track the amounts. 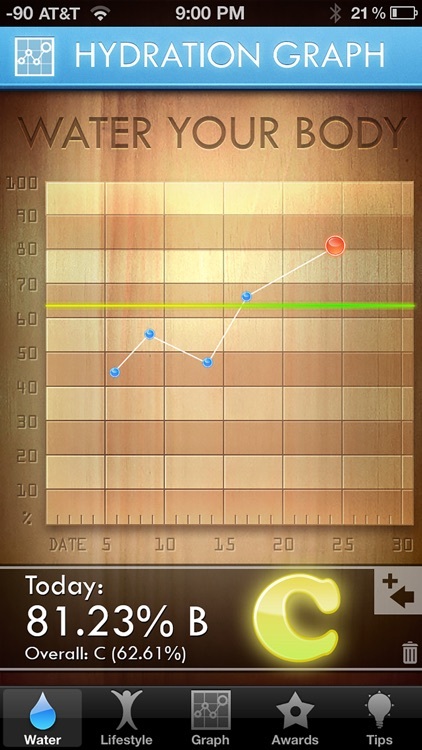 * View a line graph detailing the history of your water intake. 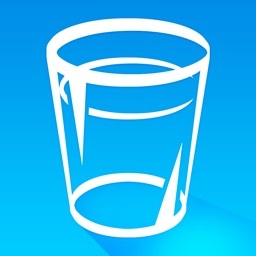 * Be reminded by the app icon itself of how many cups or bottles you have left to meet your goal. 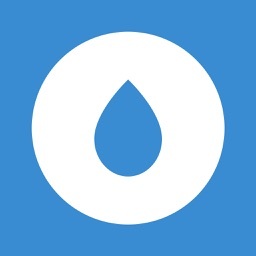 * Create your own customized reminders that can notify you when you should drink more water. 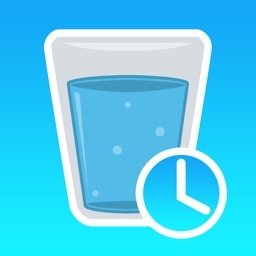 * View the time and dates of every cup or bottle of water you have drank. 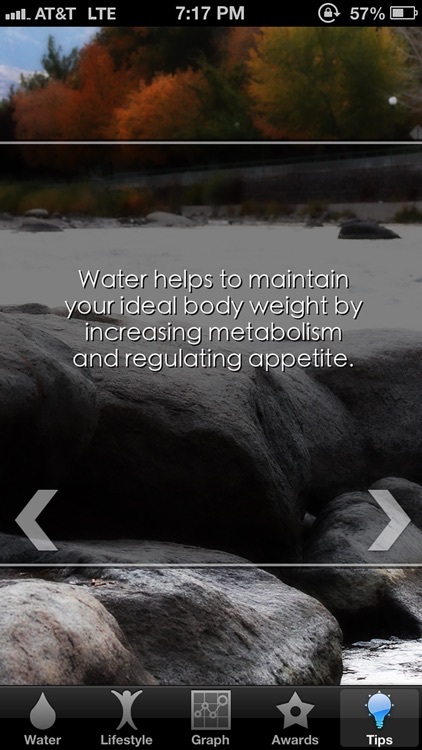 * Enjoy a plethora of useful facts and tips about water and human health. 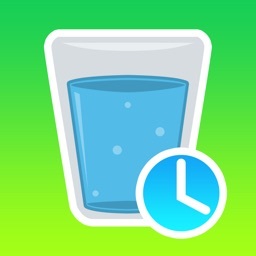 * Integrates with the Health app to help track your water intake. 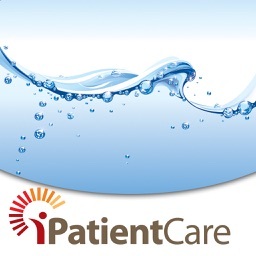 Disclaimer: Some of the information and tips in this app were provided free of charge from watercure2.org. The enthusiastic individuals who maintain the site have proven their dedication to optimal and objective health information. However, this app is not intended as a substitute for professional health care advice.